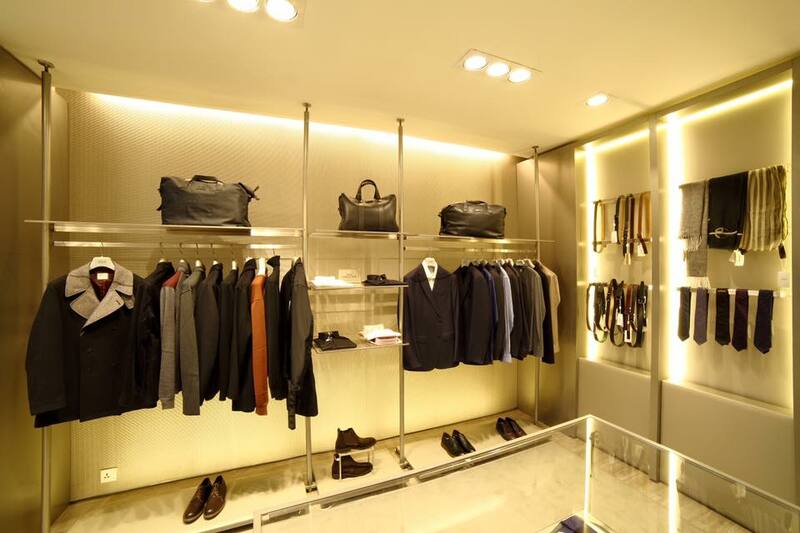 The Armani Collezioni Islamabad store has been designed and constructed in Italy at the Armani headquarters, and shipped to Islamabad where it has been assembled by experts to ensure that each detail and aspect of the store measures up to the Armani Collezioni experience anywhere else in the world. Armani Collezioni looks forward to offering Islamabad’s sophisticated clientele its latest menswear collection, perfectly aligned with the current season’s trends as forecasted at global fashion weeks. 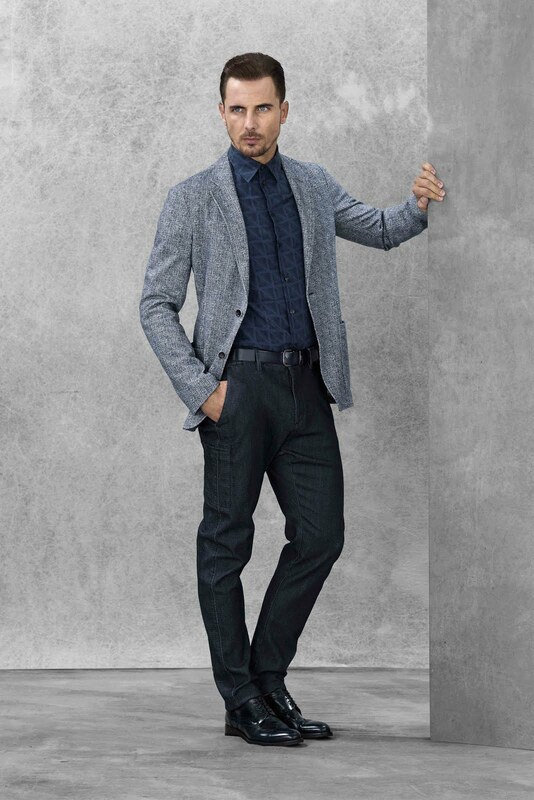 The current season’s collection includes suits, jackets, shirts, ties, pants, jeans, shoes and a wide range of accessories. The store is located at Moiz Centre, Block 13-K (old Telenor building), Bhittai Road, F-7 Markaz. The Giorgio Armani Group is one of the leading fashion and luxury goods groups in the world, with over 5,700 direct employees and 13 factories. It designs, manufactures, distributes and retails fashion and lifestyle products including apparel, accessories, eyewear, watches, jewellery, cosmetics, fragrances, and furniture and home furnishings under a range of brand names: Giorgio Armani Privé, Giorgio Armani, Emporio Armani, Armani Collezioni, AJ | Armani Jeans, A/X Armani Exchange, Armani Junior and Armani/Casa. Giorgio Armani’s unique aesthetic values extend beyond fashion in a dialogue with spatial environments, architecture, cinema, the arts and sport. Giorgio Armani’s “Le Collezioni” first appeared in 1978 as a line dedicated to men, followed by the “Mani” line for women in 1979-80, which achieved immediate success in extending the market penetration of the Armani brand, establishing a new client base. Le Collezioni boutiques opened in many countries across continents, taking the sales network to an international level, testimony to the success of the farsighted vision of Giorgio Armani, ushering in a new era in the history of fashion. In 2000, the present label Armani Collezioni was chosen to incorporate the two previous labels. 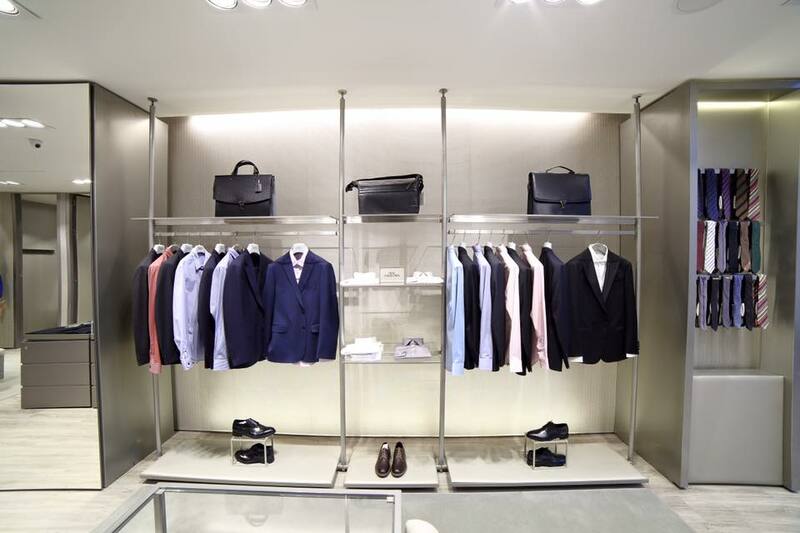 Today, Armani Collezioni is dedicated to both men and women offering a range of tailored formal wear, sports clothes, evening wear and casual leisure wear. Simple lines, sophisticated colours, exclusive fabrics and meticulous attention focused on detailing, fit and finish. The man who wears Armani Collezioni is impeccably dressed without ever compromising on comfort: from formal business suits to casual outfits, from sportswear to outerwear, refinement is a constant. 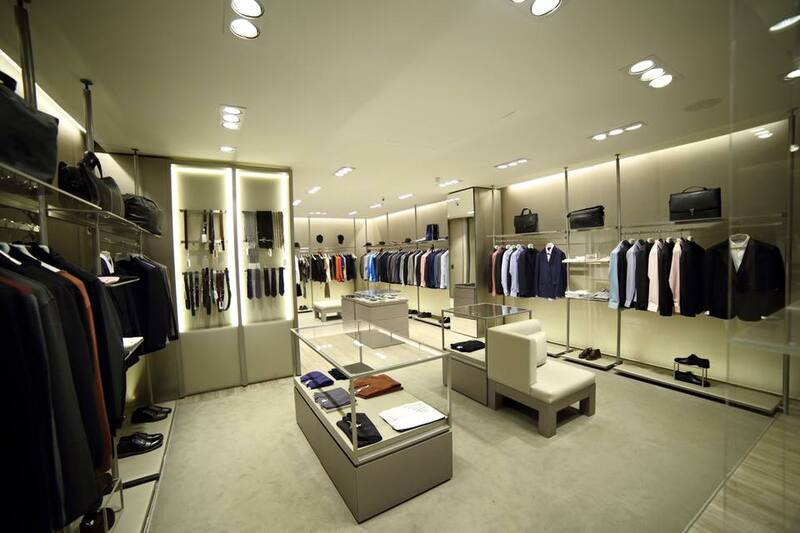 Armani Collezioni now has a presence in over 50 countries, with more than 1500 stores.